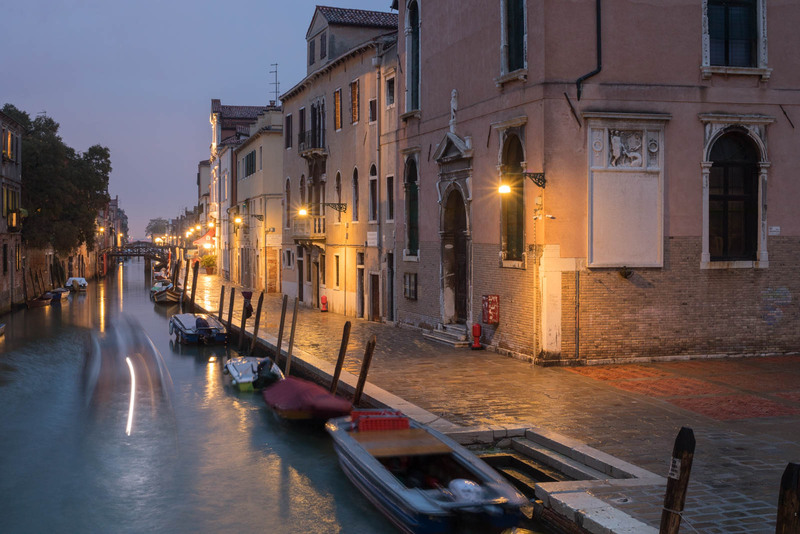 They call it La Serenissima — the most serene — but anyone who has been to Venice at any time in the last 15 years knows that serenity is a rare commodity in the city that floats. Cruise ships deliver far too many tourists for Venice to reasonably handle, and the marketplace temptations of Airbnb have left many neighborhoods empty of real residents. And yet, Venice is still enchanting and still worth visiting, especially if you are a wine lover. A thriving enoteca scene and Venice’s singular ambiance have created one of the most tantalizing settings for wine consumption on the planet. 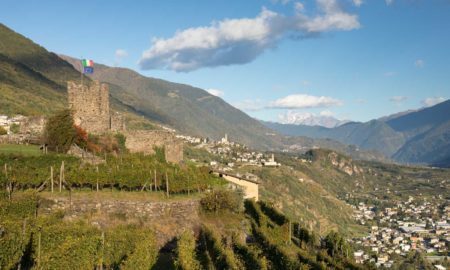 In the Veneto region, Venice may be a distant second to Verona in terms of wine cred, but it is the city that made Prosecco fashionable centuries ago, and if a small handful of natural wine bars are any indication, it is helping to make Prosecco even cooler than before. I recently spent a soggy 24 hours in Venice — plus a couple of days in the Lagoon — to get a sense for this city’s wine scene. What follows only scratches the surface, but its the kind of wine lover’s guide that reveals another side of Venice, where no one is juggling their glass of wine with a selfie stick. 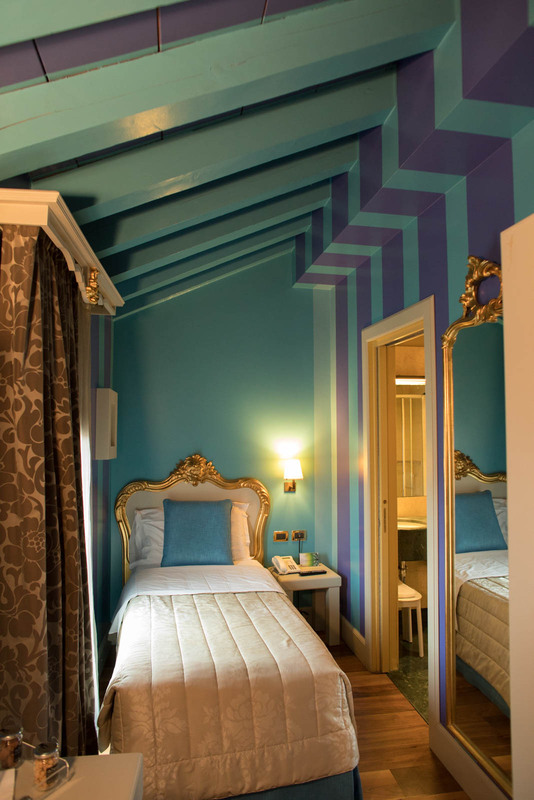 You are not short on hotel options in Venice, but what you are short on are good value options in Venice. 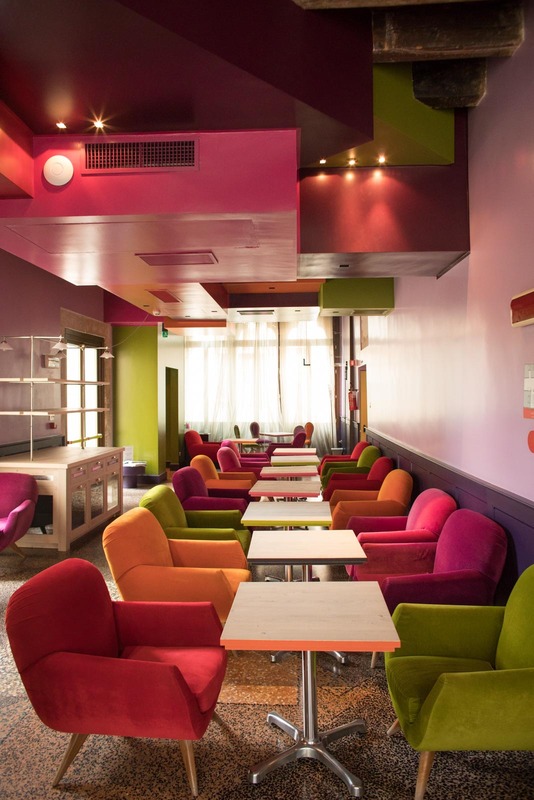 This stylish, compact hotel in the Santa Croce neighborhood is within easy walking distance of the train station, the bus stop from the airport, and many of the highlights listed below. For solo travelers, it provides a great option for single rooms at $170/night. Double rooms start at $240/night depending on the season. 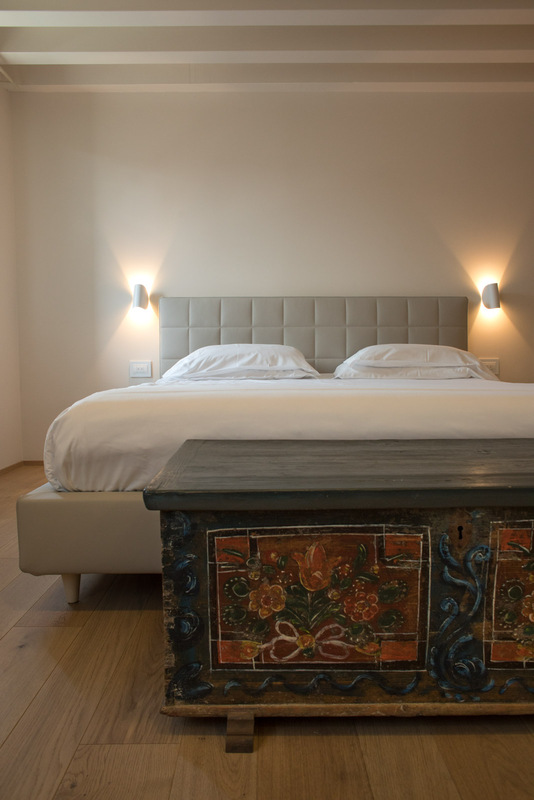 This summer, Venice will be hosting the 58th Biennale Arte, so expect hotel rates to be pricey citywide. You might be tempted to look at Airbnb, but the online agency has had a profoundly negative effect on Venetians, driving many out of the city because of how it has altered the rent landscape. Hotel options are much more limited on the lagoon islands, but the appeal is more profound. I was a guest at Casa Burano, which is an extension of Venissa on the neighboring island of Mazzorbo. 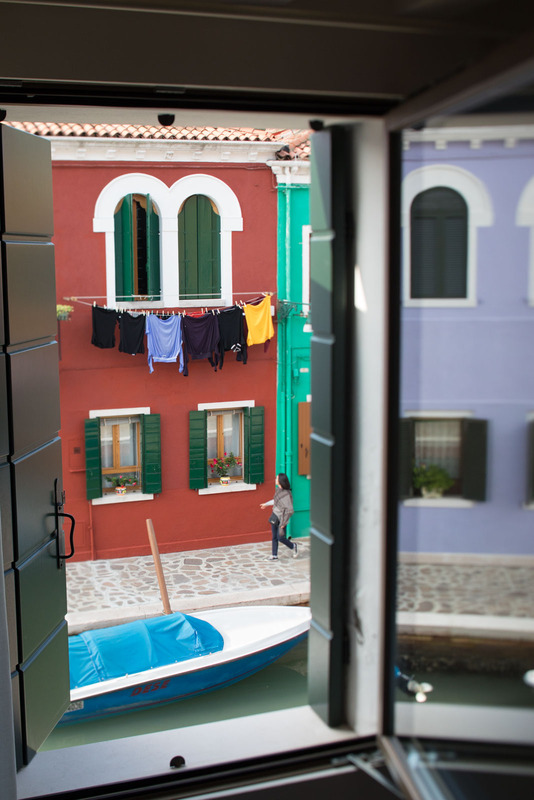 My room was far more spacious than anything I could have had in Venice for the same price (starting at $250), and best of all, I was on the colorful island of Burano overnight. This tiny island has also struggled under the strains of mass tourism, but most of those issues arrive by boat at 10am and leave by 5pm. What happens from 5pm to 10am is magical: an ethereal town whose multitude of colors seem eerie in the twilight, and invigorating at sunrise. 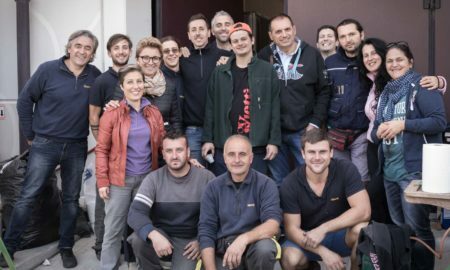 Located on Campo San Giacomo dell’Orio in the Santa Croce neighborhood, Al Prosecco keeps it simple, and that’s the winning formula. 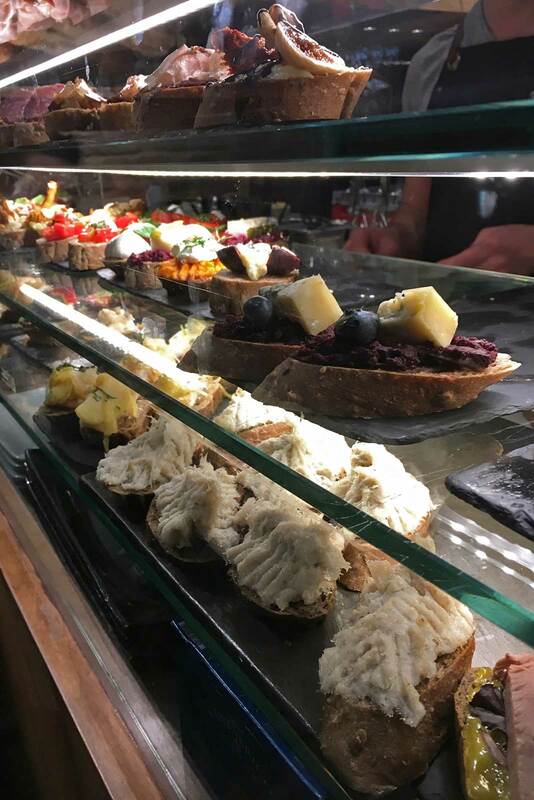 The tiny kitchen churns out delicious small bites and “super creative” panini (as the menu says) as well as some entrées that seemed a little overpriced. 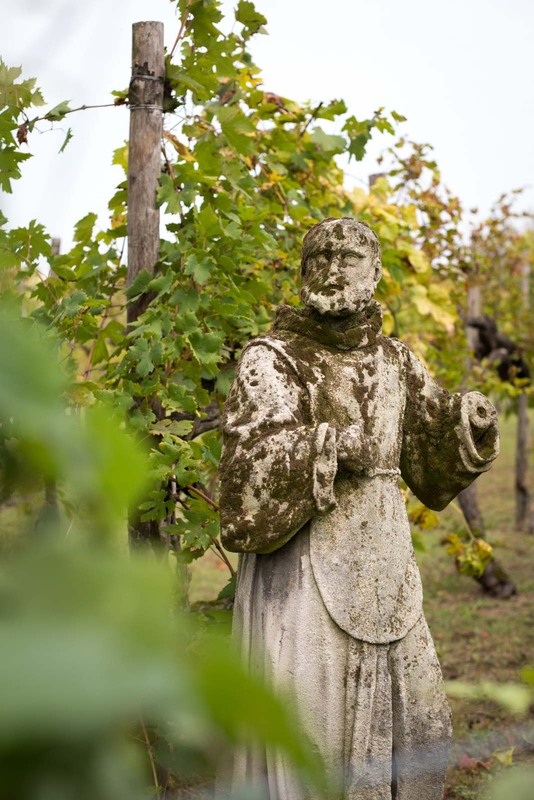 But the wine list — while short — focuses on biodynamic wines from the surrounding regions, and if my tolerance was bottomless, I would have stayed for a few hours to sip my way through it. Of particular note from when I visited, were three col fondo Prosecco wines. This style of Prosecco harkens back to the wine’s origins when the secondary fermentation took place in the bottle without disgorgement of the lees. 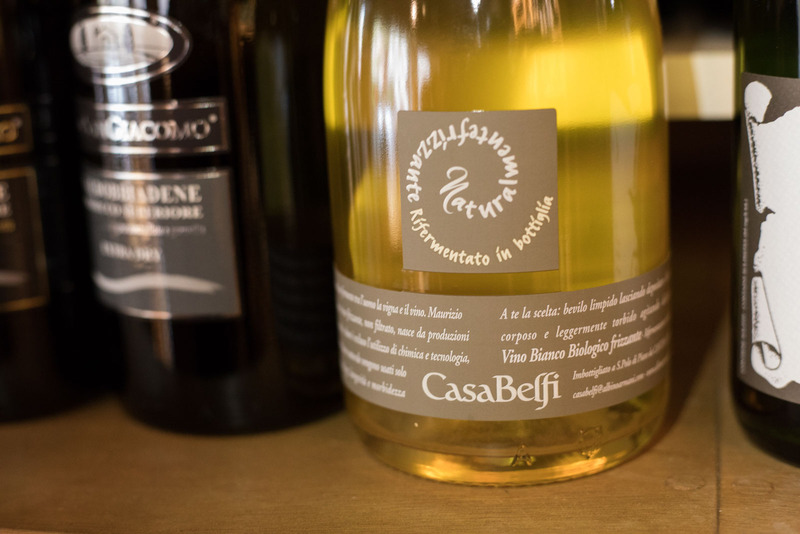 I sampled the CasaBelfi “Colfóndo” Prosecco DOC and loved its sprightliness and sour character. It cut through my ham panini like a knife. But I liked the ambiance of Al Prosecco the most. Sit outside on the campo if the weather is cooperating — it is one of Venice’s few piazza with ample trees, and I wouldn’t be surprised if you see a local or two. By the time I reached Vino Vero on a cold, soggy October evening, the crowd had spilled out onto the sidewalk, nearly reaching the canal. The patrons at Vino Vero are distinctly younger and cooler than the rest of Venice, but in a way, I loved it for that. Venice needs a shot in the arm, and Vino Vero manages to stay warm and welcoming without skewing into too-hip-for-my-own-good territory. When I visited, nearly every patron was Italian. Two were wearing fashionable leather pants in the rain. God bless them. Vino Vero was my final stop on a personal cicchetti crawl through the Cannaregio district north of the Grand Canal, and it had by far the most compelling selection of wines. I settled on a glass of 2016 Cantina Furlani “Metodo Interrotto” — a low-intervention sparkling wine from Chardonnay and Pinot Nero — which of course paired beautifully with whatever I ordered. Look for the salt cod, roast-duck bacon and mushroom-focused cicchetti. Before I go any further, I should probably explain this whole cicchetti thing. As this sign at Al Timon so eloquently stated (above), these are small bites for roughly 1 to 2 Euros and you should not, under any circumstance, call them tapas. 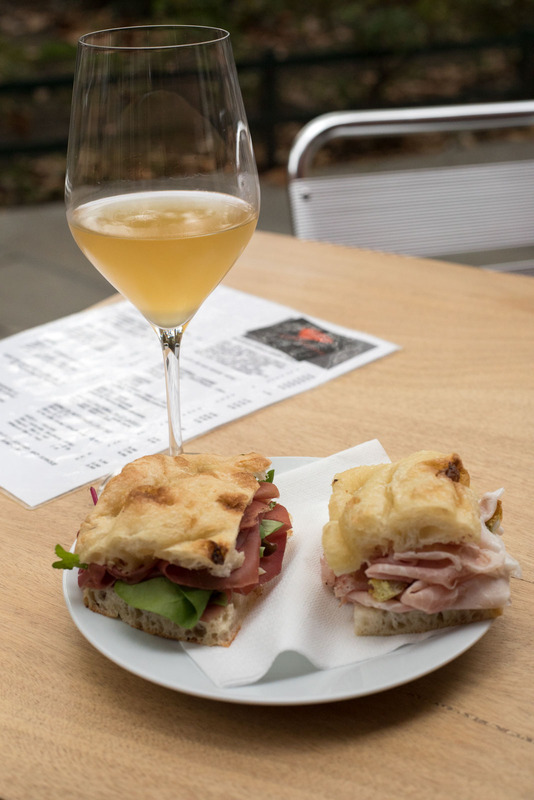 You get in line, order them at the counter with a glass of wine — or a spritz — and then you find a place to devour them. Rinse and repeat. Rinse and repeat. 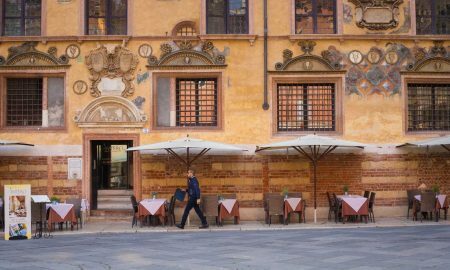 The Cannaregio district has a few wonderful spots to thread together a cicchetti crawl (especially Vino Vero and Al Timon), but each district has its own cicchetti culture. 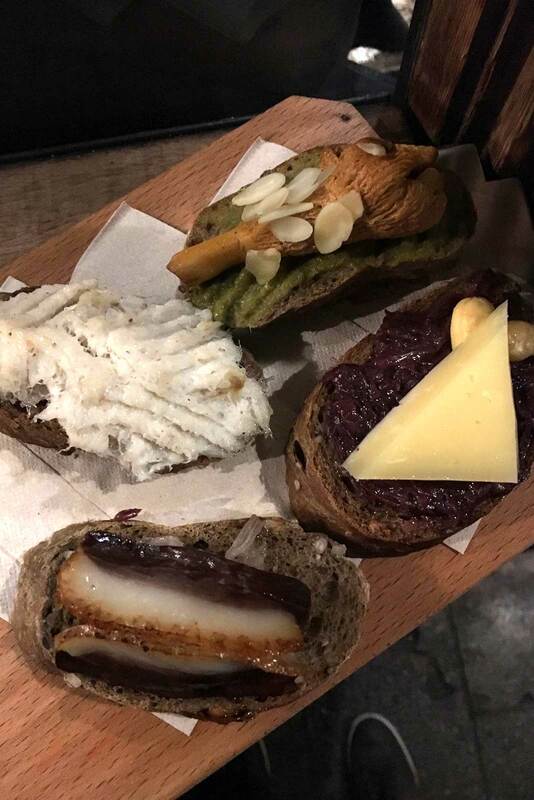 Most places seem to have a salt-cod-on-toast offering, which is one of Venice’s most iconic bites. 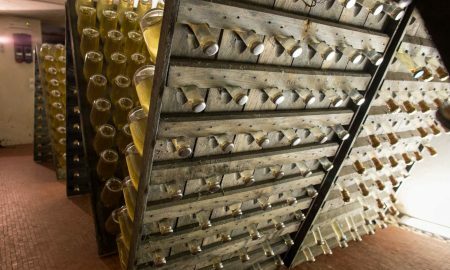 For local wines to perfectly pair, look for Prosecco (especially col fondo or from Valdobbiadene or Cartizze), Colli Euganei Fior d’Arancio, Soave or any of the white wines from Friuli. 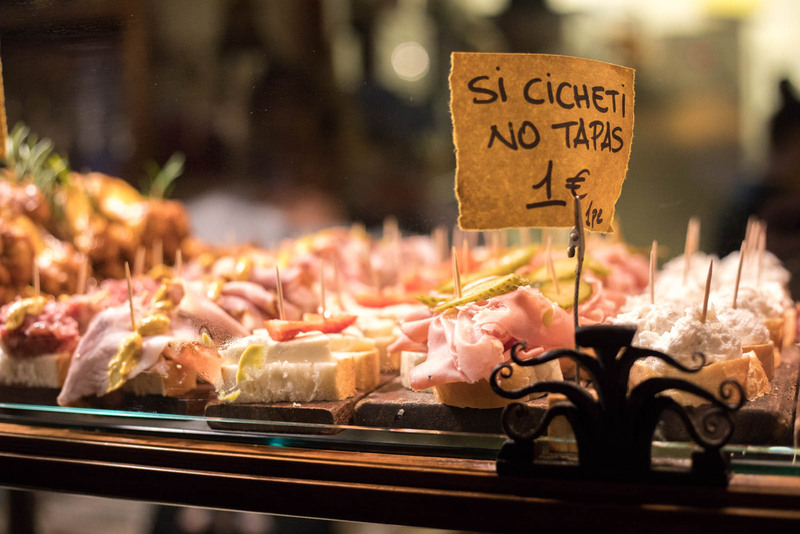 Most cicchetti are light, but some pair well with red wines, in which case, Valpolicella, Raboso del Piave or — better yet — Schioppettino are your local calling cards. 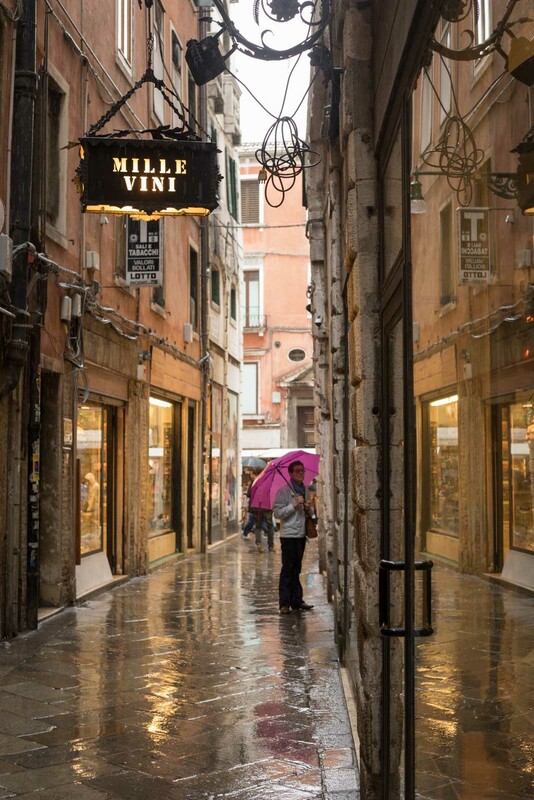 If you are in Venice and you have a quiet place of your own to uncork a bottle or two and enjoy la dolce vita, then Millevini is the wine shop to seek out. 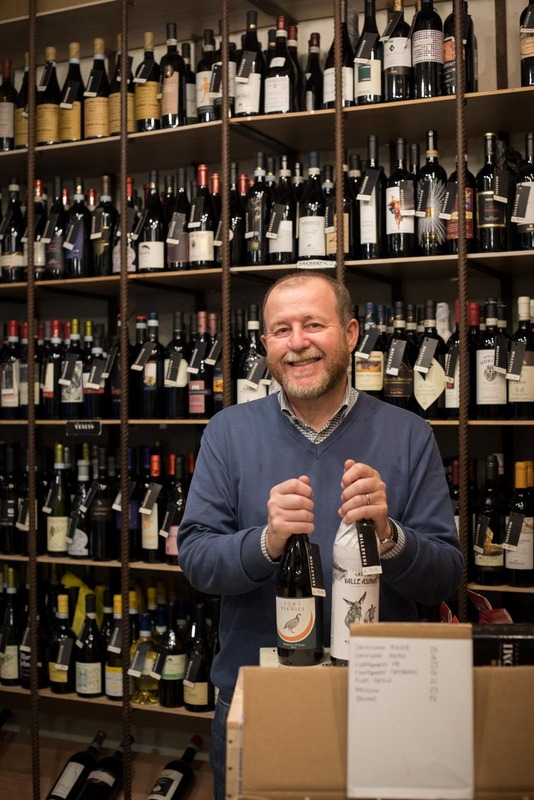 Located close to the Rialto Bridge in the center of the city, the store includes an awesome selection of Veneto and Friuli-Venezia Giulia wines, as well as Italian wines from further afield, a few choice selections of French wine, and whiskey and rum if that’s your thing. The enoteca’s owner, Lorenzo Menegus, is a cordial, certified sommelier who speaks excellent English. 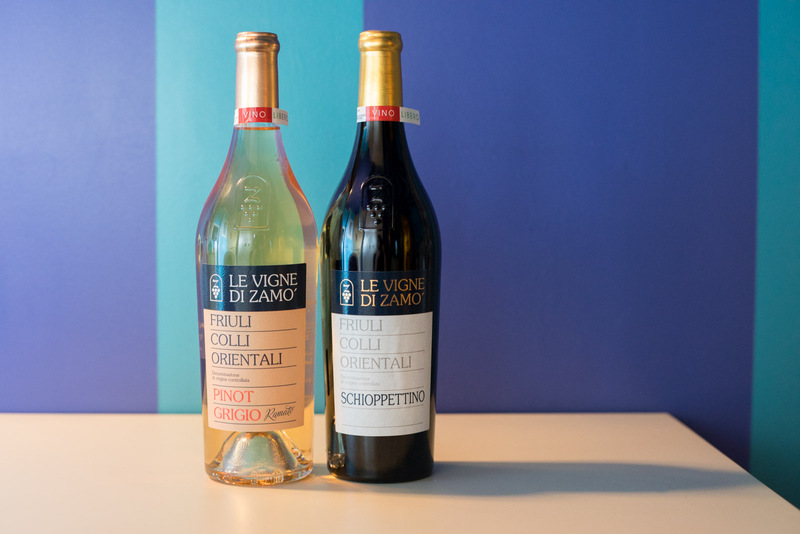 When I told him that I wanted to take home a few Friuli-Venezia Giulia wines that I wouldn’t easily find in the United States, he pointed me to a Schioppettino and Pinot Grigio Ramato from Le Vigne di Zamo, as well as a Ramandolo sweet wine from Dario Coos. 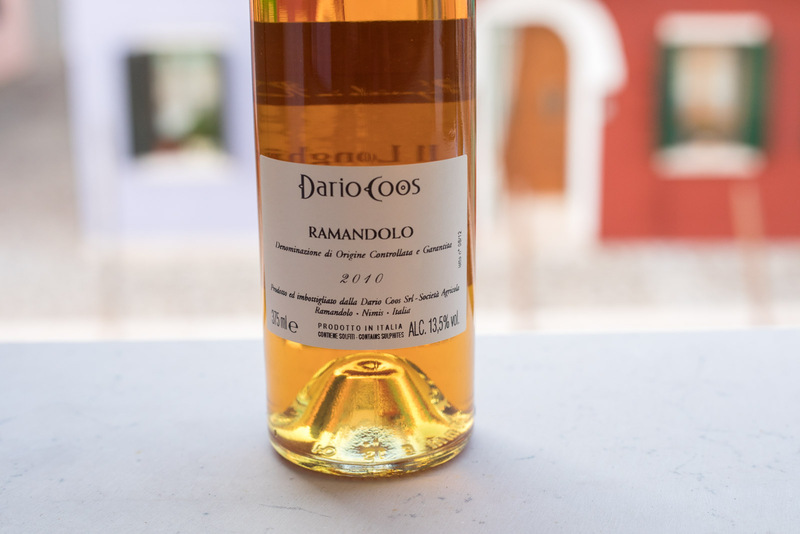 (The Schioppettino was stunning, the Ramato fascinating, and I’m still holding on to the Ramandolo). Indecision hobbled me here, but that only happens at the really good wine shops. Thankfully, Lorenzo helped nudge me along. 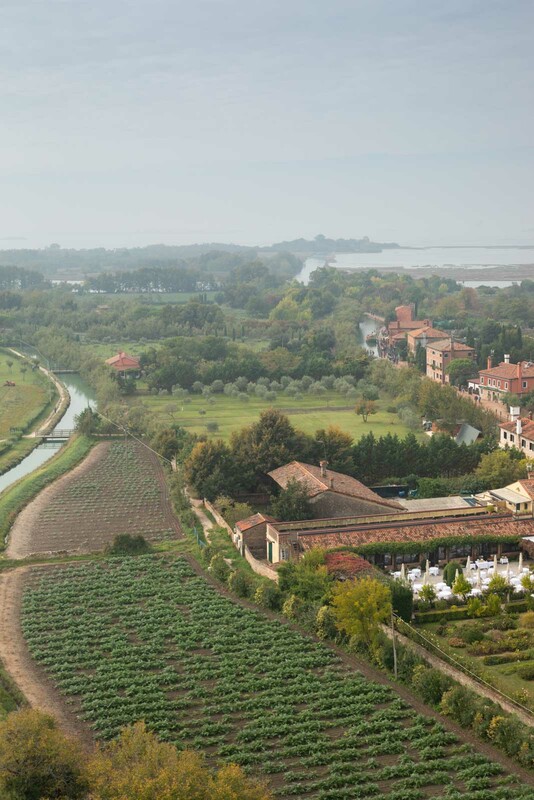 For years, I have wanted to stay and dine at Venissa on the island of Mazzorbo. 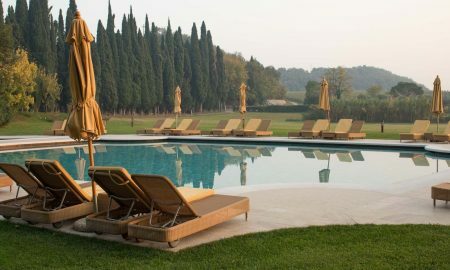 Something about the elegant outpost seemed to suit me well: the garden-to-table ethos of its restaurant, the modern rooms, the access to the islands of Burano and Torcello during off hours, and perhaps most of all, the vineyard. 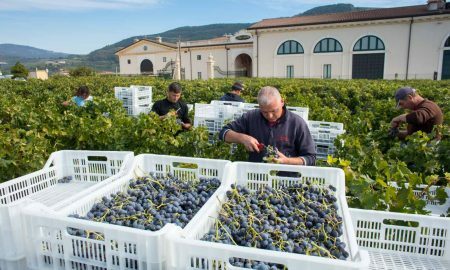 Venissa is centered on a small vineyard of Dorona grapes, a lagoon-adapted cousin of Garganega that was nearly extinct just a few years ago. Then, I got to finally visit this place, and it is quite different from what I was expecting. The restaurant is far more cosmopolitan than the setting would suggest, sometimes veering into dangerous territory with its on-the-verge-of-too-clever gastronomy. But by night’s end, I was wowed. The sheer variety of flavors that crossed my palate over five courses was beguiling, and much of those flavors come right from the lagoon. Think: unusual herbs, cypress, and of course, Dorona grapes. You may not find a more intellectual dinner in Veneto. The wine list is equally impressive, but you need to start with the Dorona wine itself. 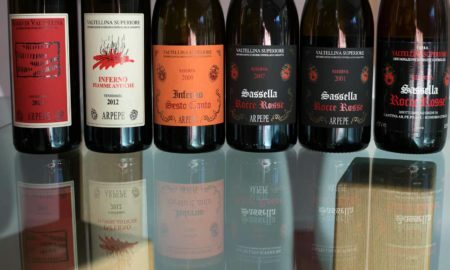 I had both the 2011 and the 2014 Venissa, which sees between 20 and 30 days worth of skin contact to yield an orangish hue (a hallmark of the wines from this corner of Italy). The wine is delicate and unctuous, yet fiercely acidic, and there is no questioning the saltiness either. 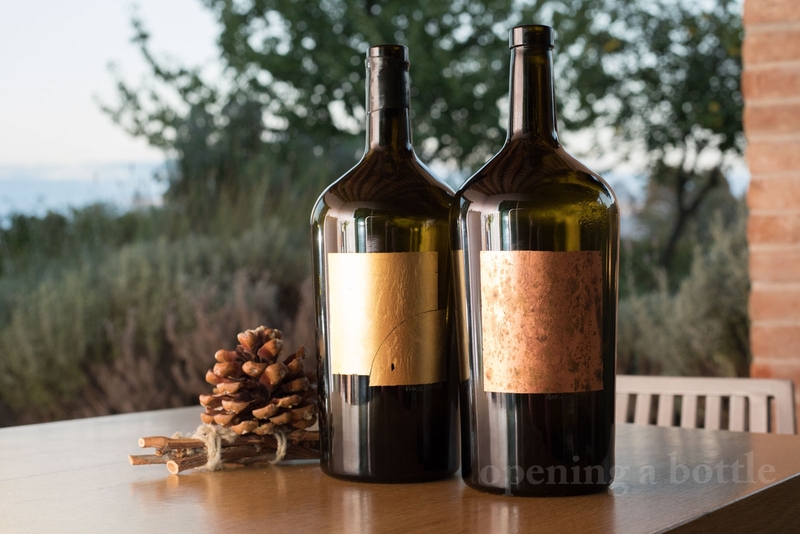 This is lagoon wine, and whether the Doge’s used to prefer it ala-orange or not doesn’t matter — it is utterly unique and from an interesting place. And then we ordered a bottle of 2009 Gravner Breg Anfora and the fireworks really went off. 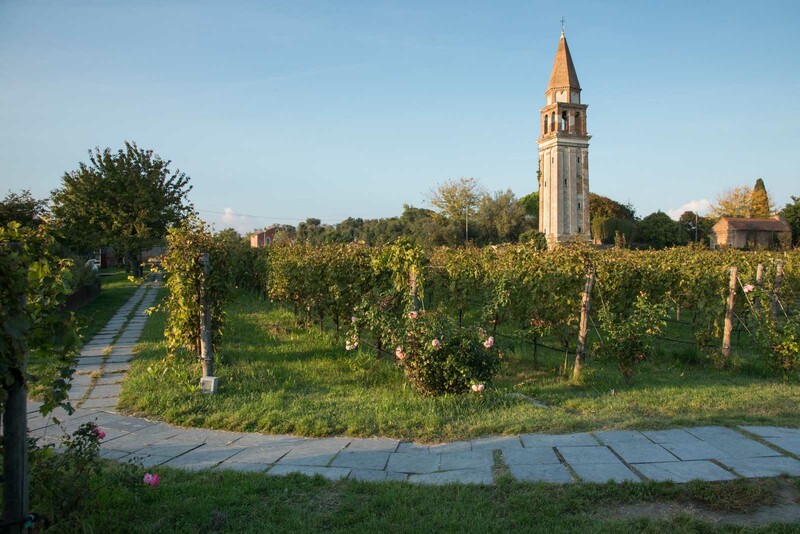 Venissa is a pleasure palace for hedonists. You are a hedonist, right? Short on time? Don’t even go to Venice. Just go to the lagoon. Travel through its languid inlets. Skirt the marshes that brim with bird life. 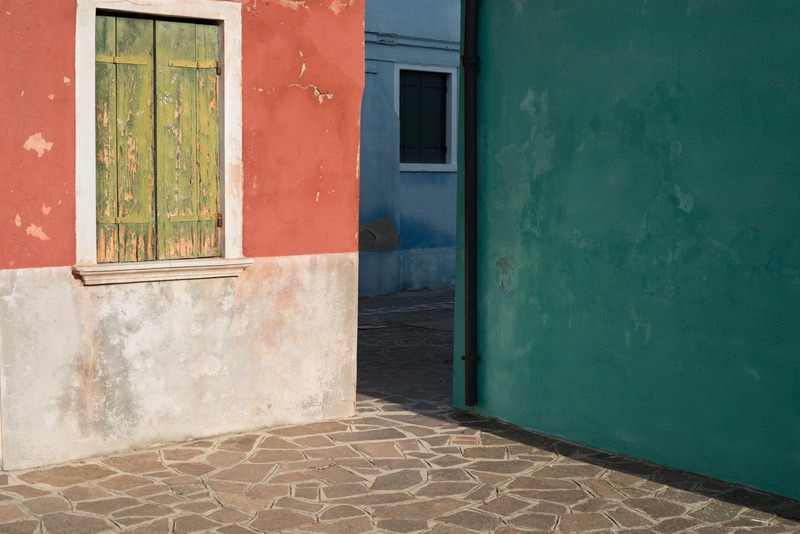 Photograph the rainbow of houses on Burano, then return at night and witness the village’s cats parade in the shadows. 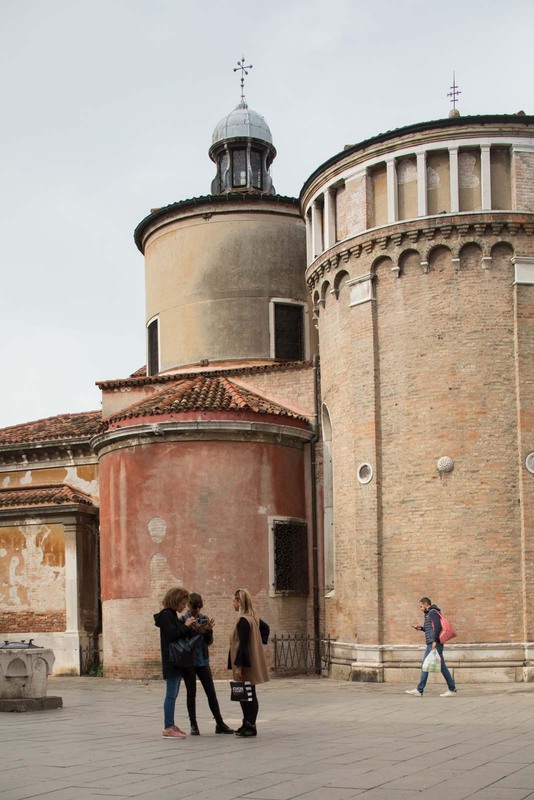 Hear the bells of Torcello’s basilica ring. Watch the fishermen go about their business. And if you are lucky, see a practiced oarsman steer a voga boat through the chop. 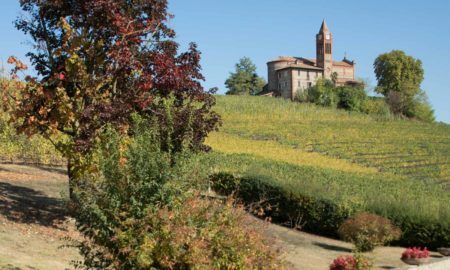 What Italy often does so well is blend culture with nature. It can seem so seamless, especially in the Venetian Lagoon, where an entire ecosystem of animals, plants, water, tides, human history and modern life are intertwined in stunning fashion. If you can, go. 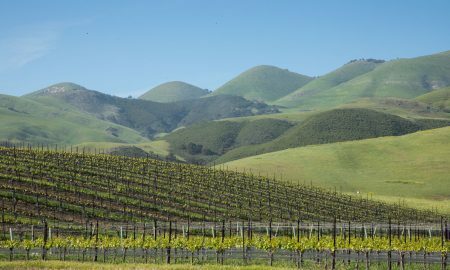 Wonderful post brimming with suggestions on local food and (especially) local wines! 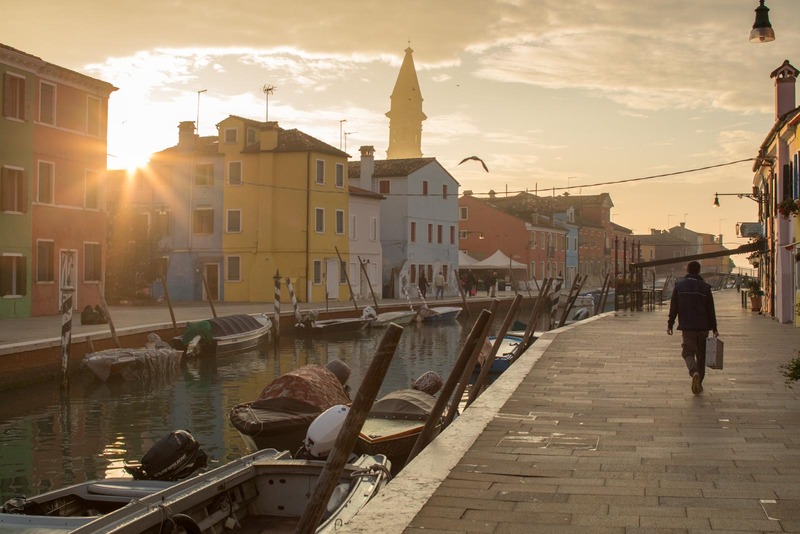 You’ve taken us off the beaten path to discover some real Venetian gems. Thanks for the trip! Thank you for the feedback. Glad it can be a resource and inspiration for you!